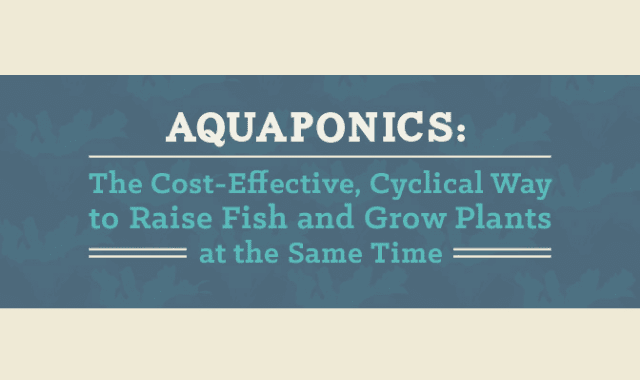 Aquaponics: The Cost-Effective, Cyclical Way to Raise Fish and Grow Plants at the Same Time #Infographic ~ Visualistan '+g+"
By the middle of the century, there will be nearly 10 billion people competing for the Earth’s natural resources, which are vanishing at an astonishing rate. Consider that eight of the world’s 37 largest aquifers – which provide the fresh water necessary for life to exist – are overstressed, while an additional five are extremely stressed. And they can’t be replenished; that water is gone.